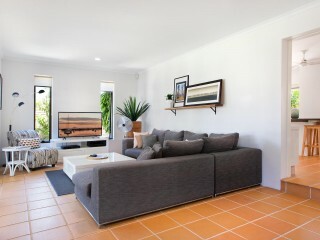 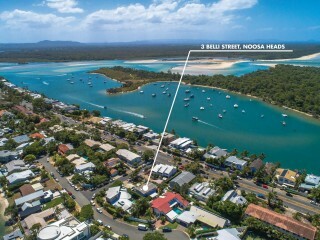 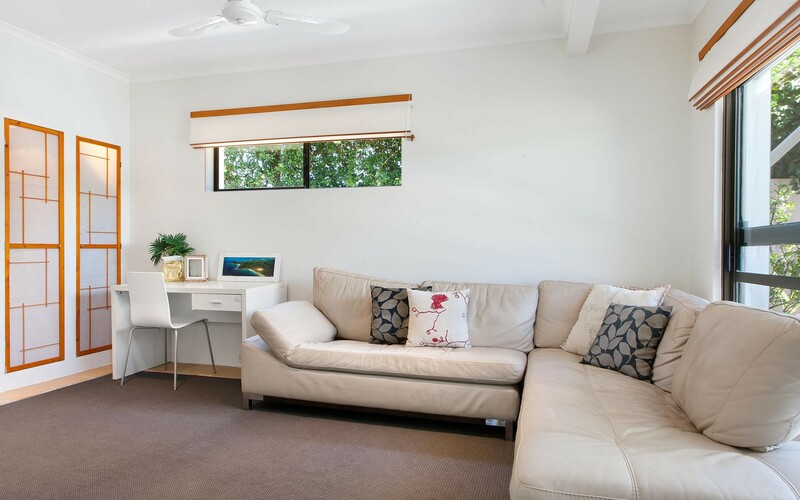 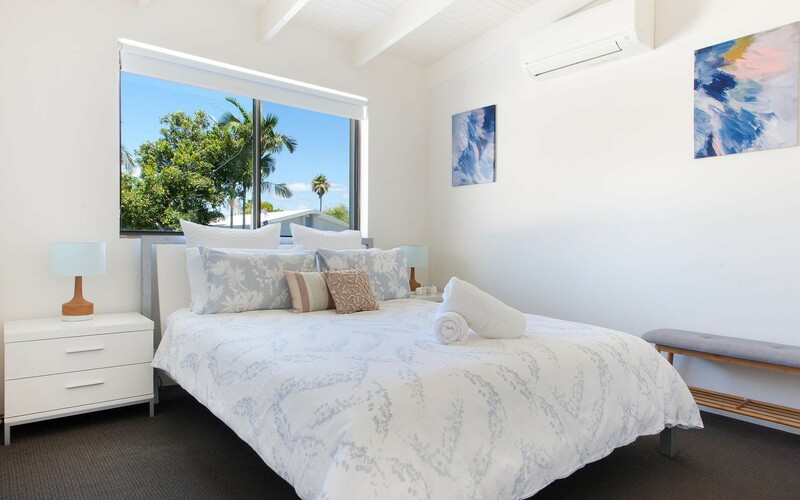 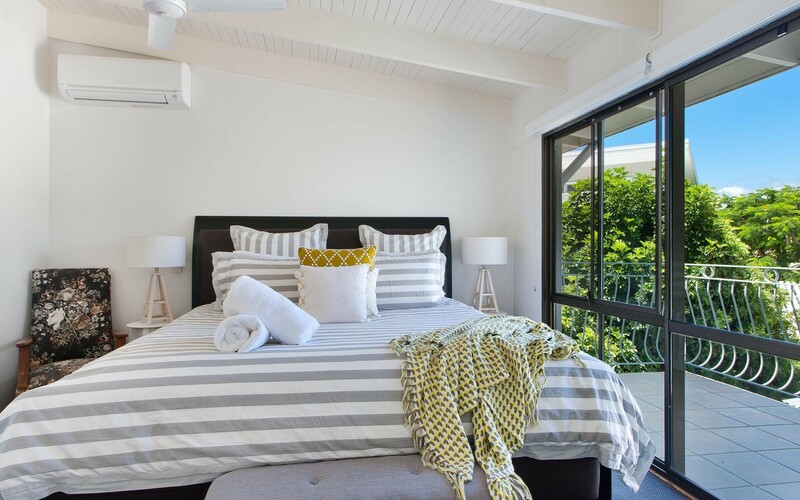 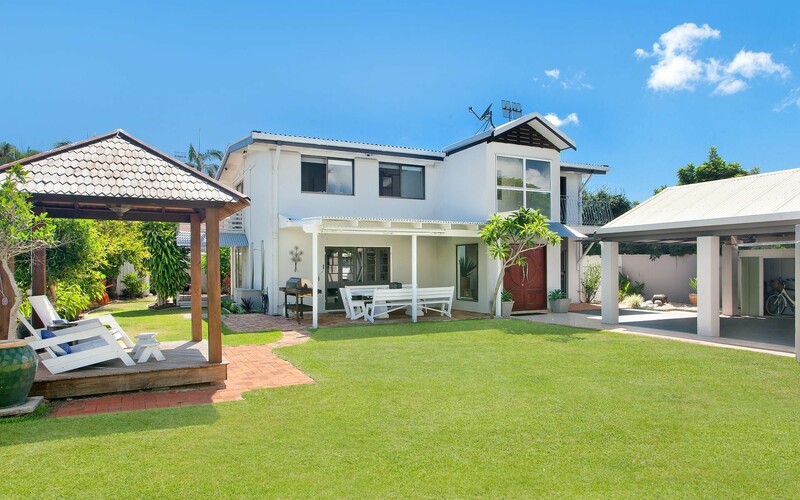 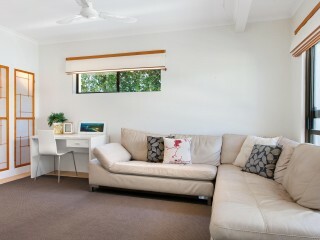 Merely footsteps from Hastings Street, Main Beach and the Pristine Noosa River "Belli Vista" on Noosa Sound offers the astute buyer an amazing coastal lifestyle and real estate opportunity. 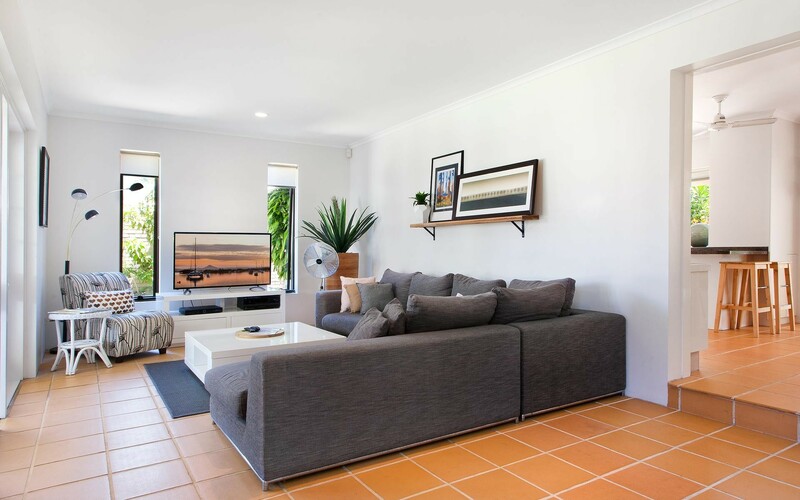 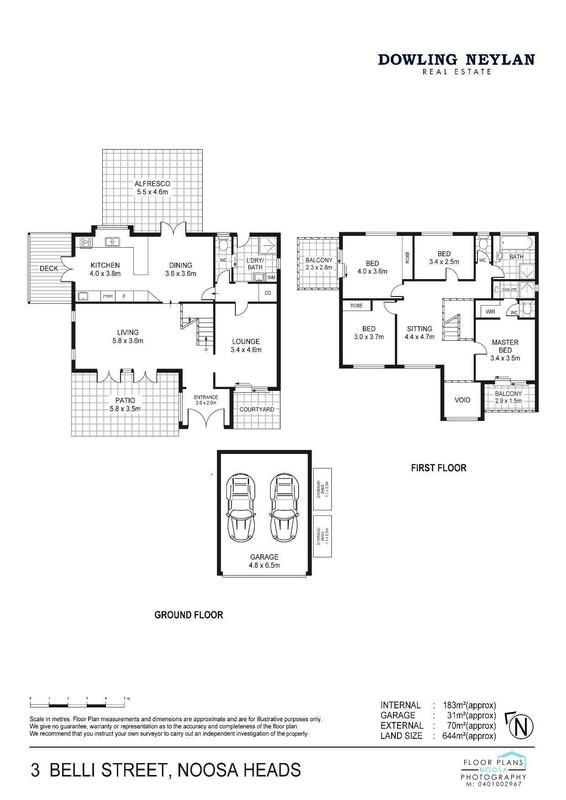 Keep it simple and make no changes to the residence, simply purchase and enjoy, or alternatively take advantage of this prestigious location and build your very own dream home with the confidence that you are in one of Noosa's most impressive locations. 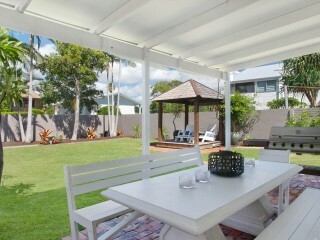 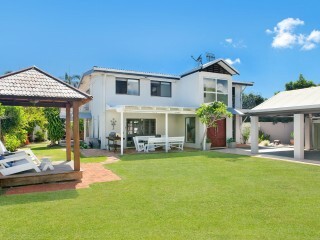 Presented with simplistic charm and character not often seen in today's market, 3 Belli Street, provides approximately 644 square meters of land and a stylishly finished beach home that provides ample accommodation by way of four bedrooms, three bathrooms and several of Queensland's must haves - alfresco dining and entertaining spaces. 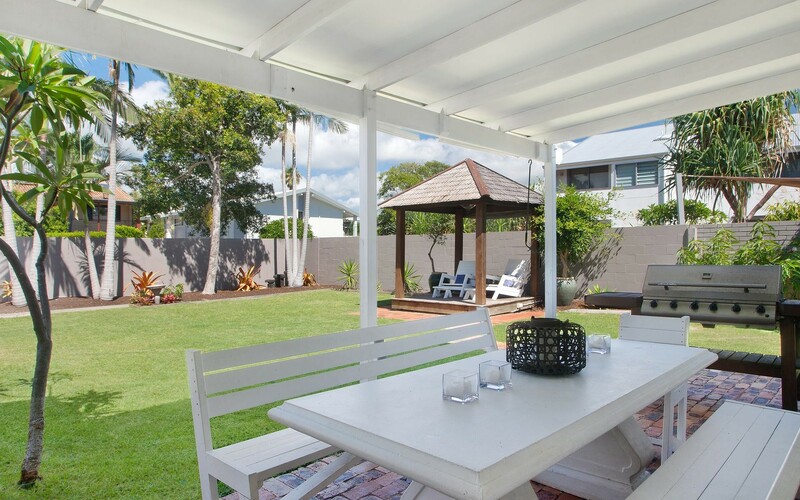 Outside, lush green lawns are perfect for the growing family, sitting in the gazebo its hard to ignore the genuine sense of space and feeling of nostalgia that comes over you. 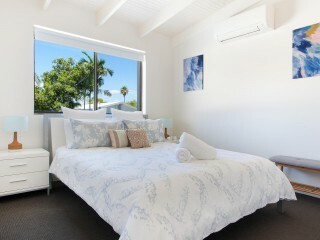 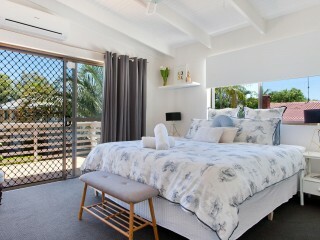 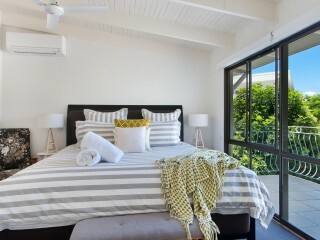 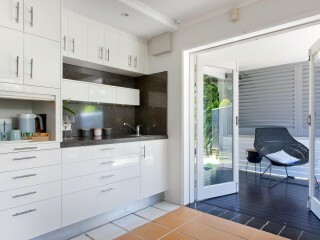 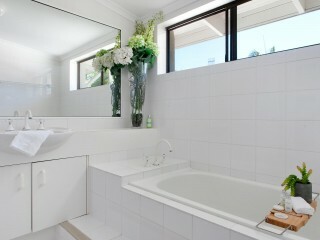 Cooling sea breezes peacefully sway the palms ensuring you feel at home and completely relaxed. 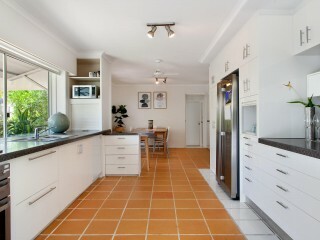 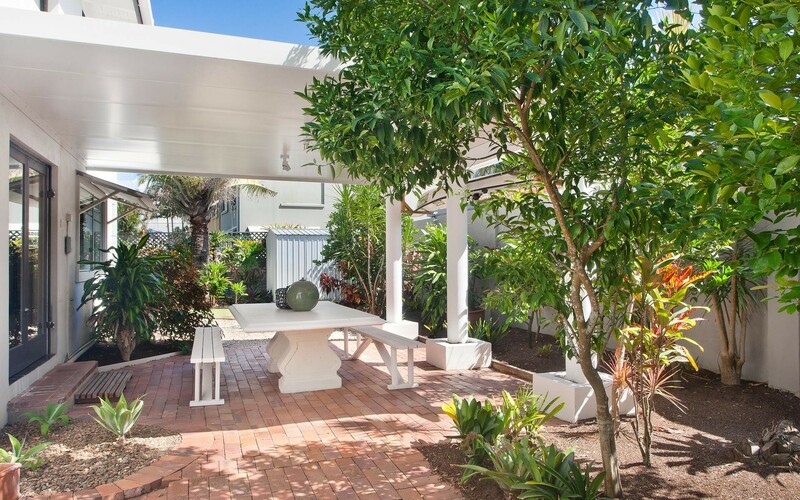 This property truly is you very own slice of paradise. 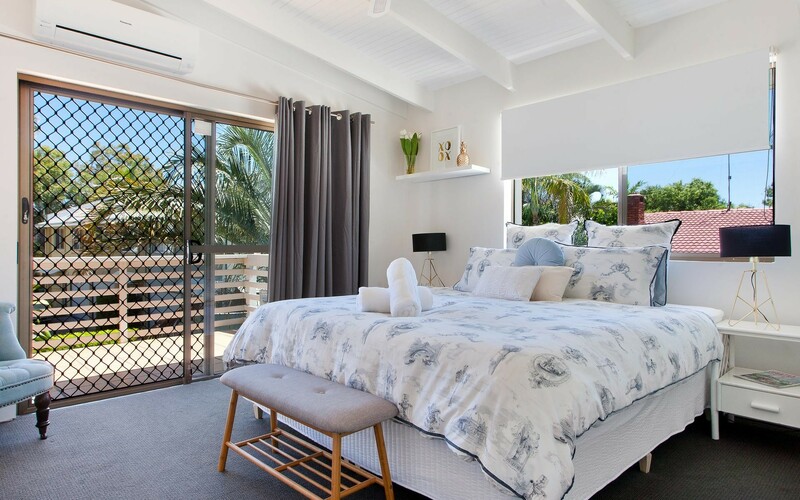 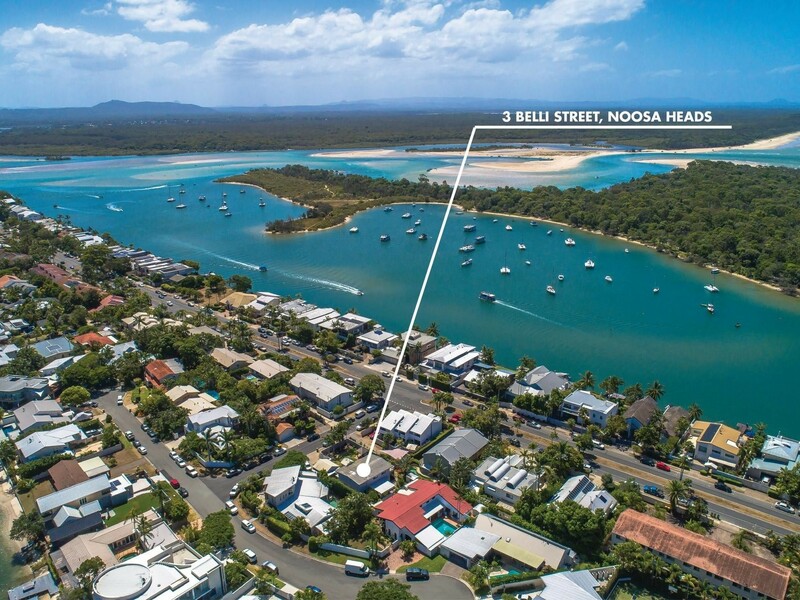 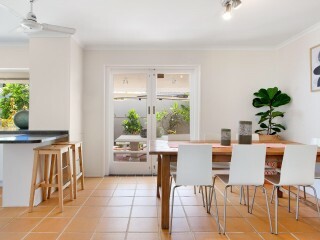 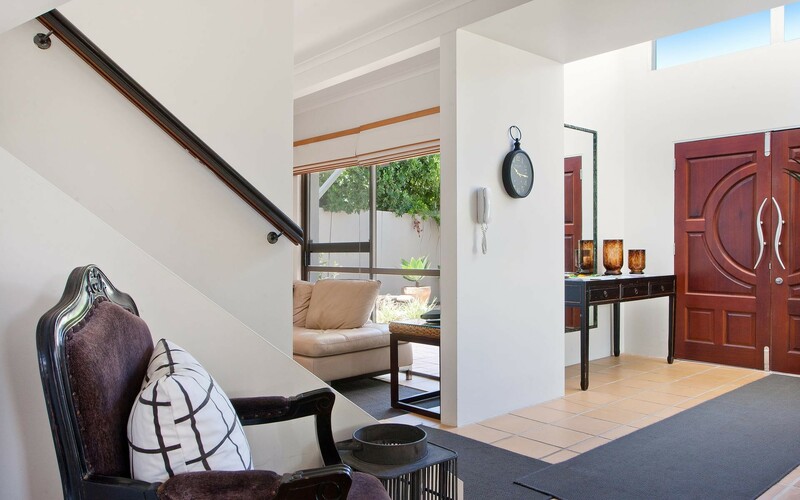 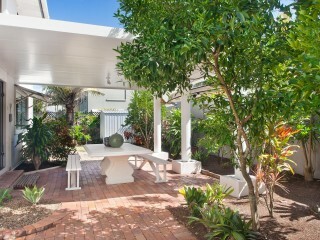 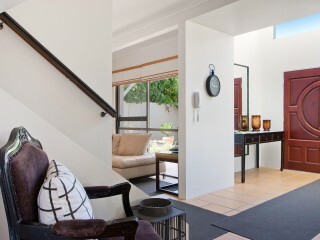 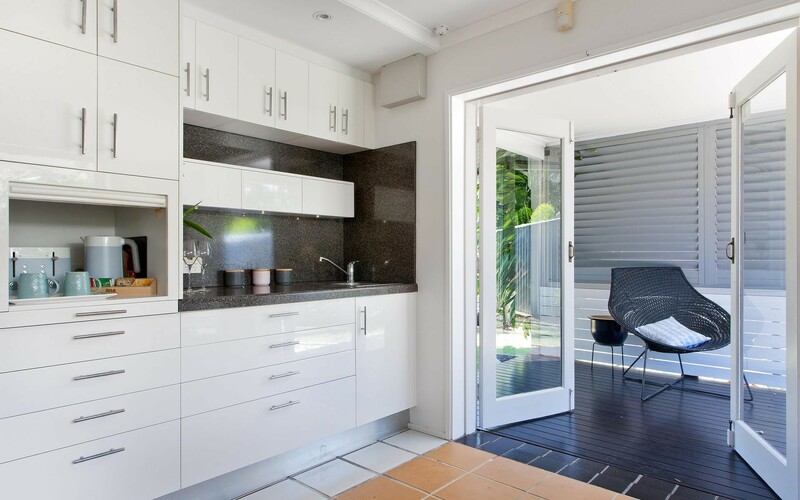 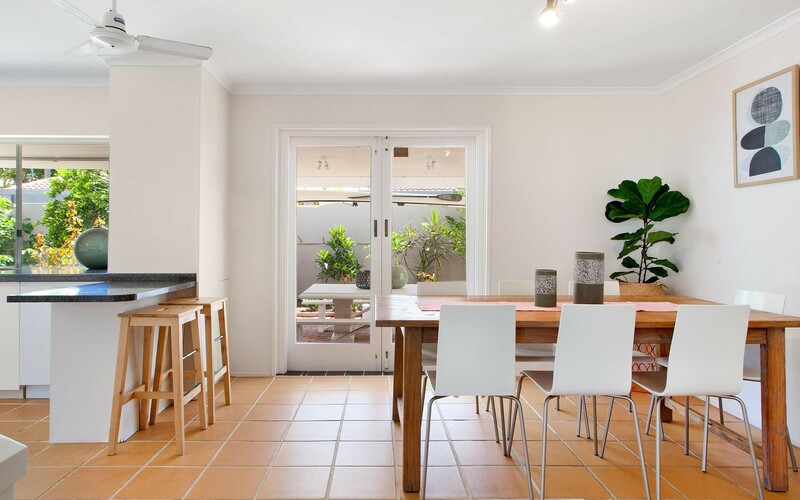 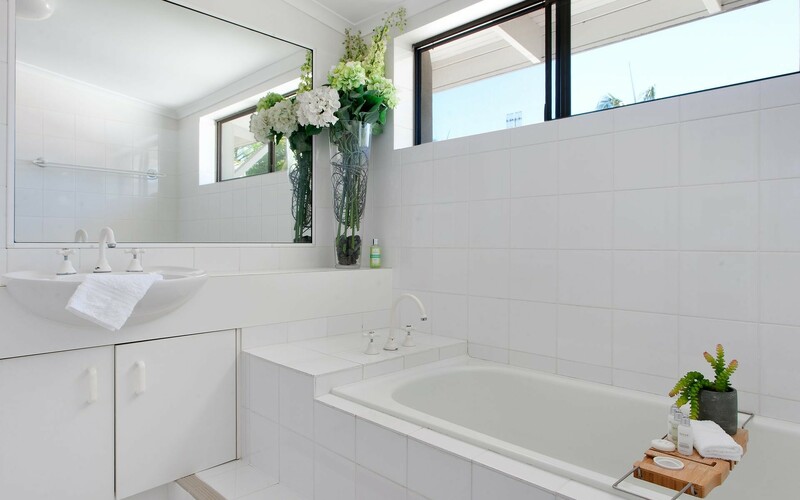 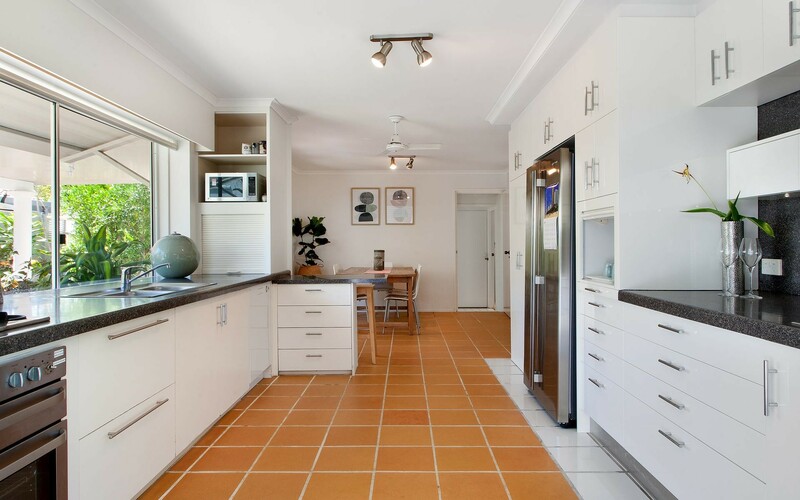 Noosa Sound offers those lucky enough a lifestyle very few get to enjoy – "Belli Vista" is your opportunity, call Will Hanton or Nathan Howie to arrange your inspection today.